SKU: ND4650. Listed in: Masks, Masquerade. 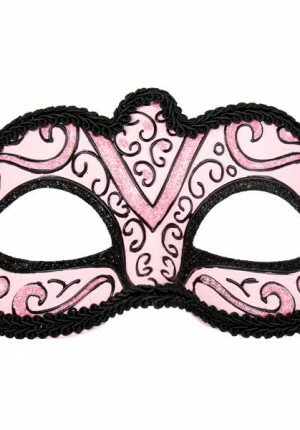 Tags: mask, masquerade, Pink. 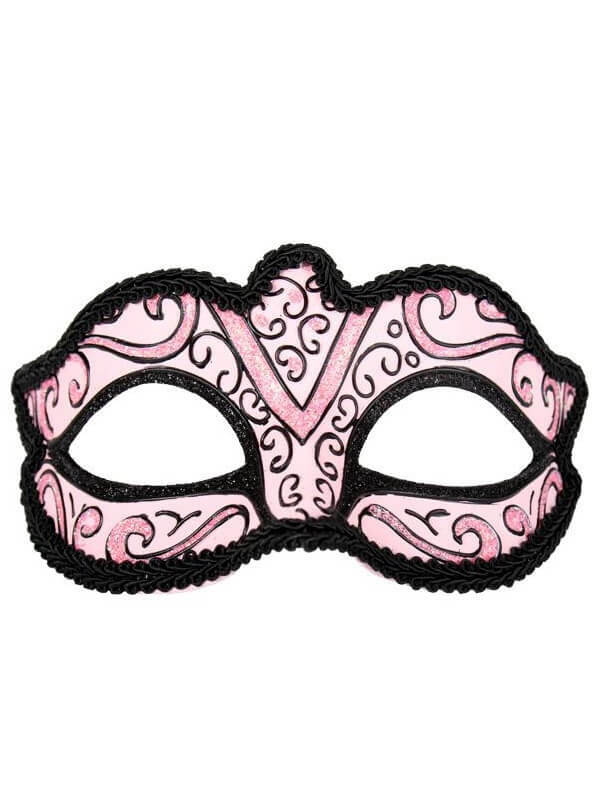 Capri pale pink Eyemask with elastic. Has black decorative relief and black braid trim.